It was a princely state in the north-western part of present day Uttarakhand. It was ruled by the Rajput dynasty and was founded in 888 A.D. It is said that the great King Maharana Pratap established this region after losing his original Rajputana Kingdom to Britishers and Mughals. 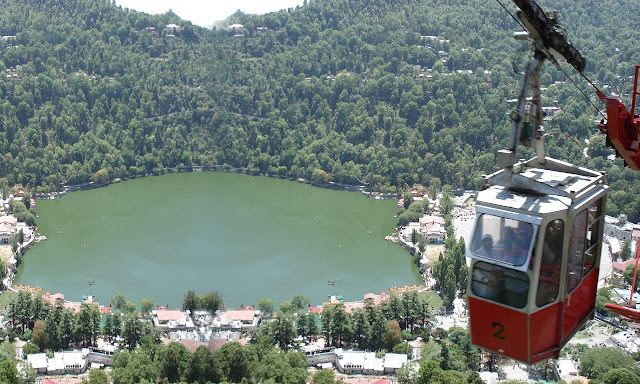 It consisted of present day Tehri Garhwal and Uttarakashi. The kingdom of Garhwal was merged in Union of India in August 1949. Ancient Hindu scriptures turned Kedarkhand as home of Garhwali people. Although dominated by Kshatriyas , the Kuninda Kingdom also spread in around 2 century b.c. Later it was ruled by Katyuri kings and Chand kings. Garhwal compromises of the word 'Garh' which means fortress. It belonged to 52 small chiefs and collectively called Garhwal. in 1358, the King Ajay Pal combined all the small areas together and founded new Garhwal kingdom and made Dewal Garh its capital which was later shifted to Srinagar. The tradition of using 'Shah' as title by the Kings was first used by Bal Bhadra Shah who ruled from 1575 to 1591. In 1622, Mahipat Shah shifted capital to Srinagar. The famous Rani Karnavati, the wife of Mahipat Shah, was ruling this time and she was popularly known as 'Nakti Rani' because she used to chop off the noses of the invaders to her kingdom. Fateh Shah, the 1684 to 1716 ruler was famous for taking part in Battle of Bhangani which was fought between Pahari Rajas and Guru Gobind Singh's army. The next important battle was in 1803 against the Gorkha army and again Garhwal king lost. 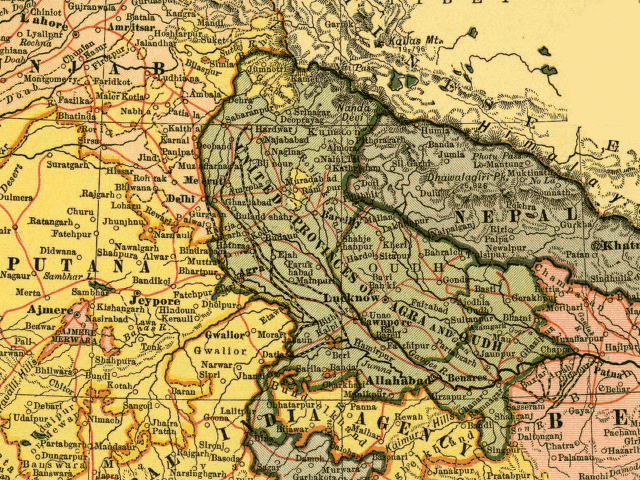 Then came the British rule and with it the Tehri kingdom came into existence. Garhwali people are of Indo-Aryan lineage and are principely divided into Brahmin, Rajputs and Shilpkaars. Much is known about Garhwal and its history and time and again Garhwal has bounced back from odds. We are proud of our motherland.